Designated for both historical and architectural reasons. 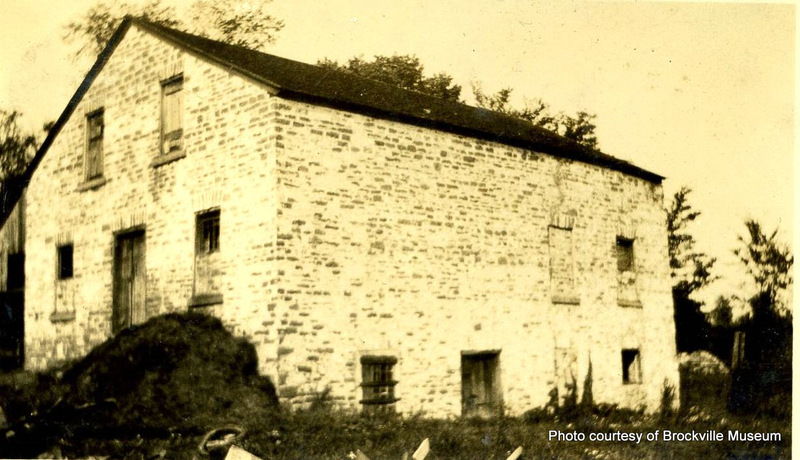 The mill site constitutes one of the oldest areas in Brockville, since early industry was located on the waterfront and Buell’s Creek. 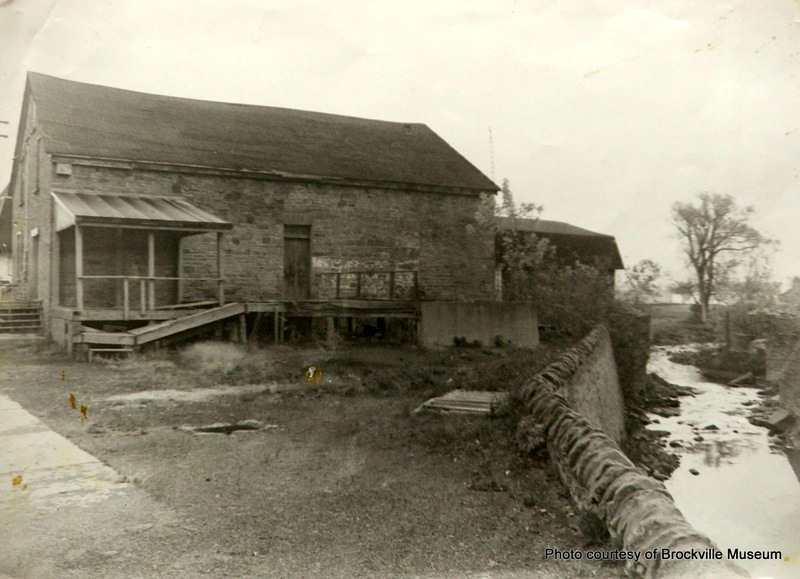 While other nineteenth century buildings remain in the area, Shepherd’s is the last mill building left in use from the nine that once utilized the power from Buell’s Creek.